Catering, Drivers Rest Room, Porter Services Available, Travel Counter, Secretarial Services, Family/Child Friendly, Restaurant, Room Service, Security Guard, Major Credit Cards Accepted. Safe Deposit Locker Facility, Basic Bathroom Amenities, House Keeping, H/C Water, Balcony / Terrace, Television Room, Internet Access, Reading Lamps, Daily Room Cleaning, Attached Bathroom. Conference Hall, Doctor on Call, Laundry Facilities, Parking, Restaurant, Room Service, Secretarial Services. 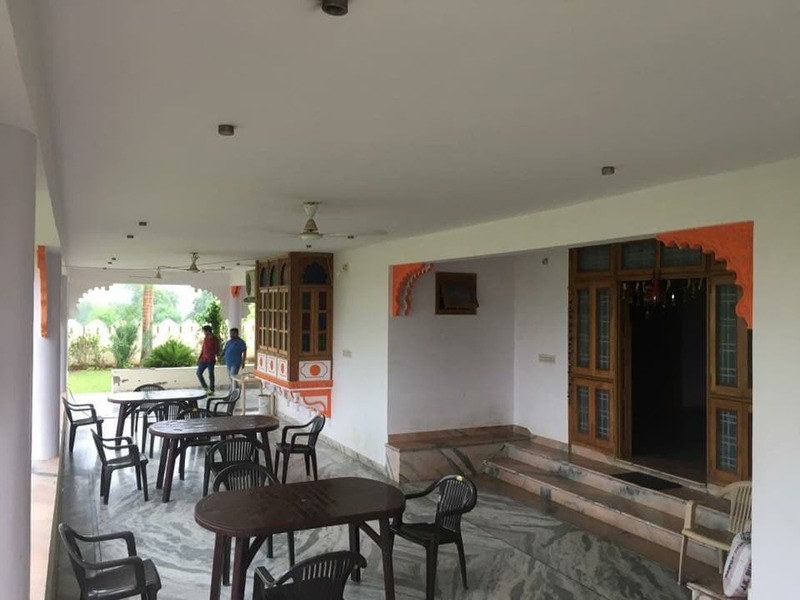 User reviews for "Padmavati Village Resort Udaipur"